This project is a major group effort with contributors from all over the globe (Credits). The Team : Kevin Kelly (USA), Charles Stein (USA), Francis and Martha Kelly (UK), Olivier Blanc (France), Lucia Cardellini (Italy), Mercè and Jordi Alabern (Spain), Claudia Solacini(Italy), Angela Demutskiy (USA), Jana Talkenberg (Germany), Julia Slupska (Poland), Tamás Strakovits (Hungary), and Elena Sharnova (Russia). These are the main contributors but many additional people provided images and information during the life of the project. This project started in October 1996 with 20 images. After a couple decades the site now includes 612 of her paintings and their many unique stories. The details of world events of the times, presented through the stories of the sitters, have made this portrait collection a unique history resource. As a Royalist, Vigée Le Brun fled France at the outset of the revolution. She lived an adventure in exile for 12 years traveling across Europe while increasing her fame and fortune. During her travels she became a member of the Academies of Florence, Rome, Bologna, St Petersburg and Berlin. 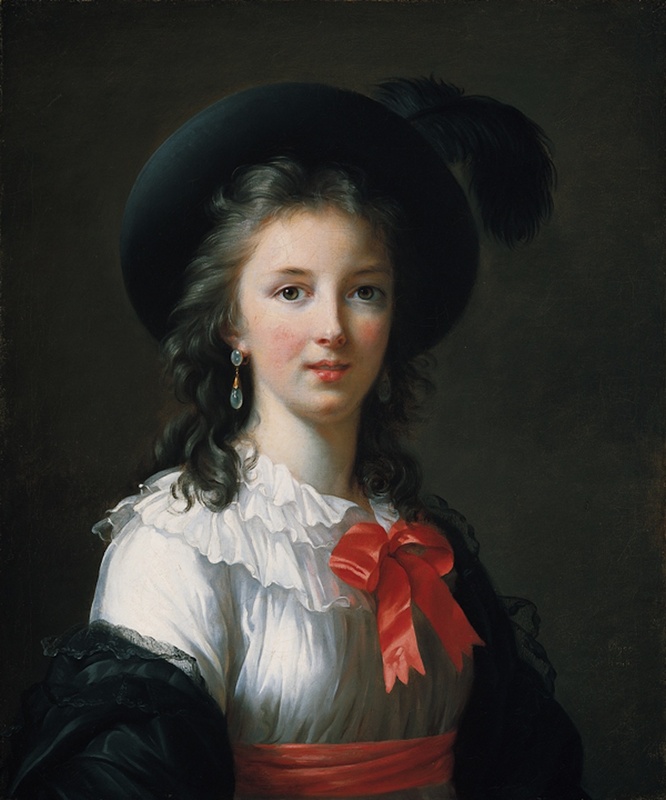 Vigée Le Brun was one of the most in demand portrait artists of her time. She completed over 900 paintings including 700 portraits. This included many self portraits, 30 portraits of her friend Marie Antoinette and 67 portraits while living in Russia for six years. Her story covers events, people and the lifestyles of Europe and Russia in the late 18th century and the early 19th century. Vigée Le Brun knew and painted the portraits of many prominent figures in Europe and Russia from approximately 1770 to 1835. Thanks to the many other people in addition to those listed in the Credits who have provided painting images, museum information and their time. Enjoy the art of Elisabeth Louise Vigée Le Brun.